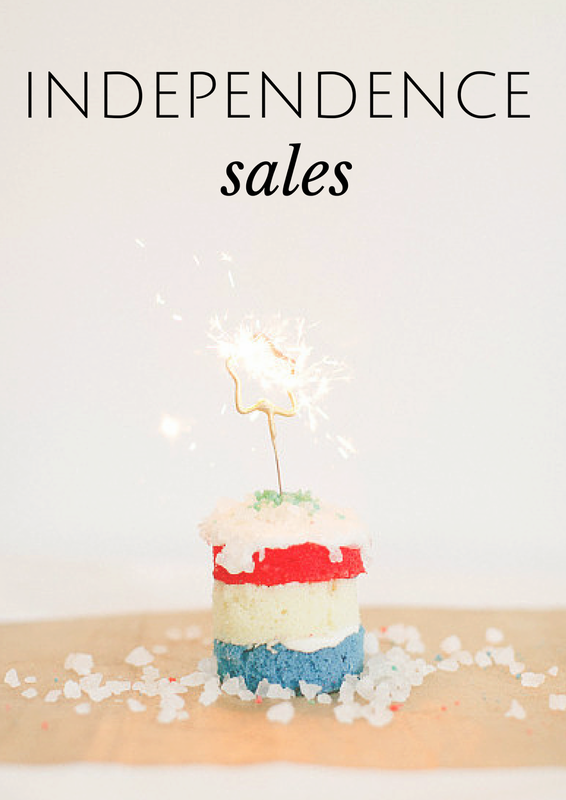 Independence Day sales are always a good time to score those items you've had on your wishlist. There are a ton of sales happening and I've rounded up some of my favorites! Wishing all my American friends a great 4th of July! Target // buy one, get one 50% off on all apparel, shoes, and accessories. get an additional 10% off when you use code at checkout.